← New Kandoobi Review – with video demo! 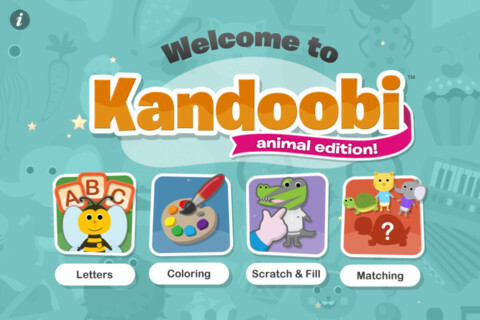 This entry was posted in Kids and Kandoobi, Parents and Kandoobi, Reviews and tagged iPad, iphone, kids educational app, kids ipad game, kids iphone game, kids learning app. Bookmark the permalink.